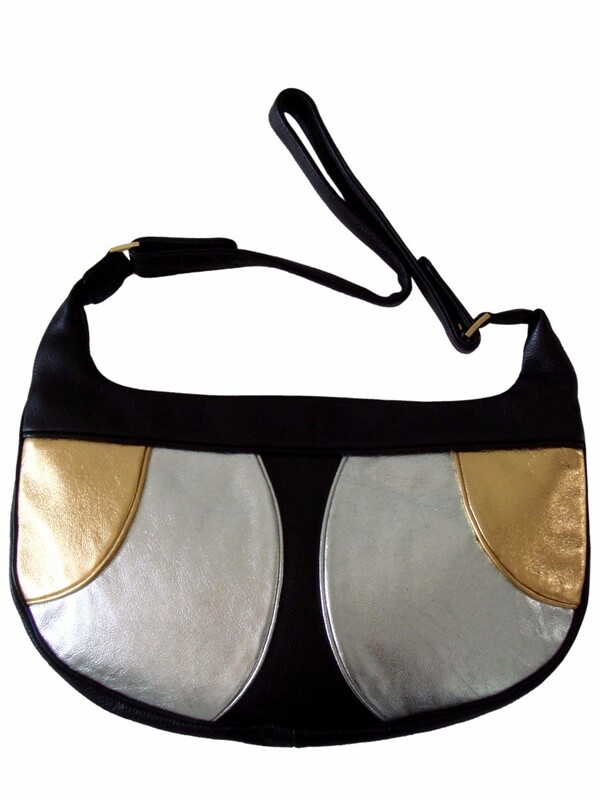 This funky yet chic modern classic is a must have to set off any outfit. 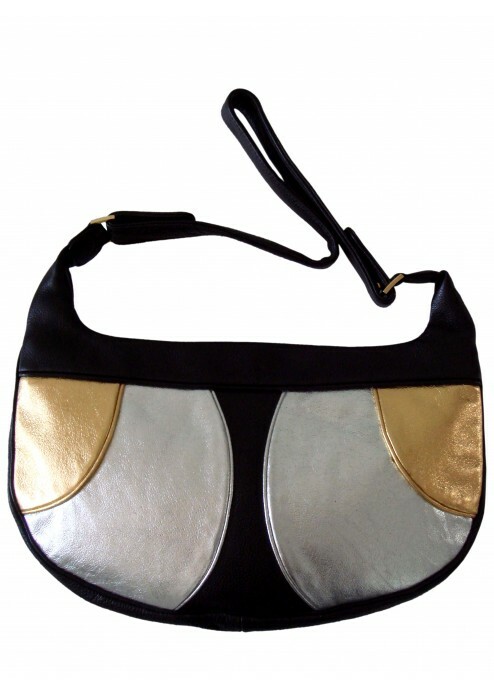 It is made from the finest leather and has a glamorous green satin lining with a convenient slip pocket. 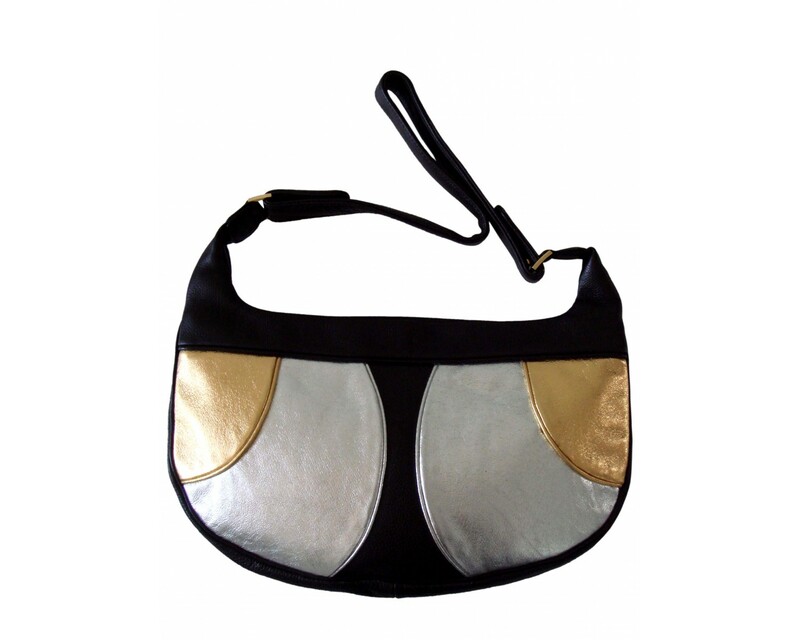 It has magnetic closures and an adjustable 66cms to 72cms strap. Dimensions are 37cms x 21cms x 5cms. The bag comes with a 100% cotton canvas De Roemer dust bag.